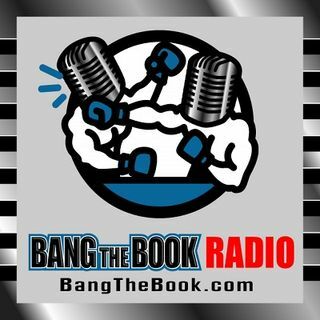 On the Tuesday November 20 edition of BangTheBook Radio, host Adam Burke was joined by Brian Blessing, the host of Sportsbook Radio and Vegas Hockey Hotline, for this week’s Betting the Board segment. We covered a lot on today’s segment with two NFL breakdowns for Week 12, a bunch of NHL situational betting tips, and the $9 million match between Tiger and Phil. The guys started in the NFL with thoughts on Jaguars vs. Bills and also Browns vs. Bengals for Week 12. Then they moved over to the ... Maggiori informazioni NHL, where 19 teams play three games in four nights Wednesday to Saturday and 21 teams play a back-to-back on Friday and Saturday. What situations are more favorable than others for those teams? Finally, the guys looked at the $9 million pay-per-view match at Shadow Creek between Tiger and Phil for betting tips and angles.